LAWTON, Okla._Movie fans in Lawton can experience a Hollywood-style premiere event Sunday night, and it's free. 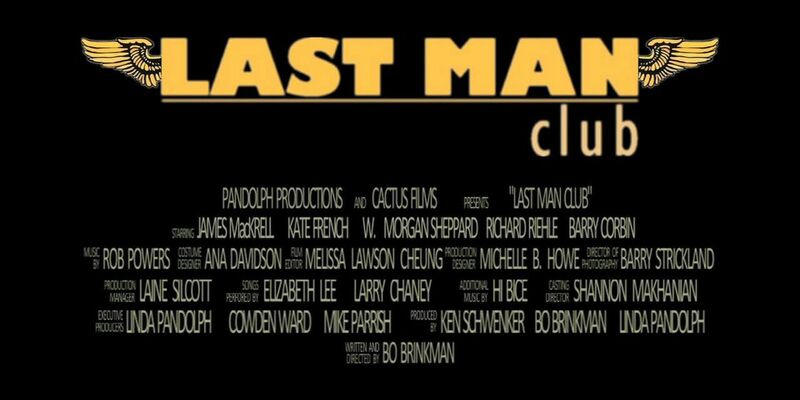 It's for a movie titled Last Man Club, about a reunion of a group of World War II veterans. Lawton native Linda Pandolph is the executive producer. She said it was important to her to bring the movie here, given the strong connection that the heartland has to the military and veterans, and family. "For me to be able to bring it home is so gratifying, and the community has been receiving us with open arms, so I couldn't be more pleased to bring it here, and share it with my friends and family," said Pandolph. There will be a red carpet style event at 5:30 Sunday evening, where you can meet with her, as well as the director, and the film's star. Then the movie begins at 6 p.m. at the Carmike on Northwest Cache Road. And again, it is all free.